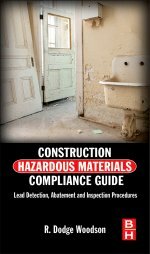 Written for those who plan to supervise daily work activities on a lead-related construction work site and/or prepare lead abatement work plans, Construction Worksite Compliance Guide: Lead covers the latest industry standards for the abatement and proper disposal of lead on the worksite. 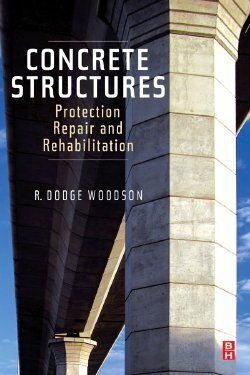 Construction Worksite Compliance Guide to Asbestos provides the contractors, building owners and inspectors with the current best management practices for asbestos removal and disposal methods. 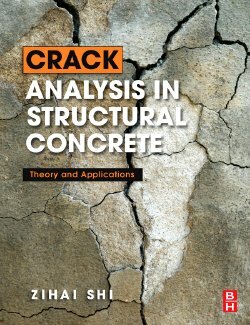 With Reinforced Concrete at Elevated Temperatures, engineers and architects can effectively analyze the effect of high temperature on concrete and materials which will lead to better designs of fire resistant and damage evaluation and treatment after fire. 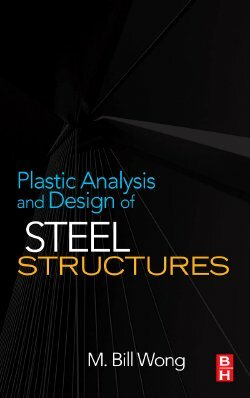 Although the problem is well researched, there are very few tools to meet the demand. 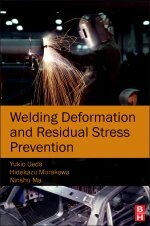 Welding Deformation and Residual Stress Prevention provides a unique computational approach to the prediction of the effects of deformation and residual stress on materials.